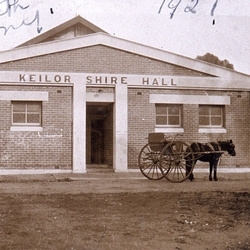 The aim of the KHS is to promote the history of the region. During the past twenty years we have been involved with many varied projects and assignments. We have set up an heritage walk with panels, recording the history and importance of the selected sites and buildings. A video and two books have been produced to record the history of this area.